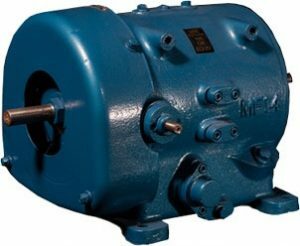 Renold Carter Gearboxes - Repairs, Sales & Service Exchanges available. NET was founded on the repair of Renold Carter Gear. Since then it has provided industry with the most comprehensive repair centre available. Back in 1971, Nottingham Electrical Transmissions started repairing Carter Gearboxes for the thriving lace industry in Nottingham. As our experience grew, so did our reputation, and we soon became one of the UK’s largest repairer and supplier. Sadly the lace industry in Nottingham no longer exists, but thankfully we still do and are the UK’s largest and most experienced company still repairing, supplying and offering service exchange units for the Renold Carter Gearboxes. We now have over 45 years experience, a wealth of knowledge and a team of people waiting to offer you a first class service. We have sizes F10 to F14, and 3A to 6A on the shelf and ready to be dispatched immediately. Why not try our service exchange scheme? NET realise that a new unit is often required quickly to avoid unnecessary downtime and loss of production. This is why we offer a service exchange scheme. Just send in your old carter gear unit, and we will send you out a fully reconditioned one complete with a 12 month guarantee. Then when you have fitted the new unit, just return your old one back to us. Totally enclosed & self contained for use in unfavourable conditions such as dusty, dirty or wet areas, hot or cold, ambient temperatures. Suitable for use in explosion proof areas. Infinitely variable output speeds over 27:1 range. Accurate speed holding under varying load conditions allowing suitability for all drive applications. High starting torque for use on all heavy duty machinery. 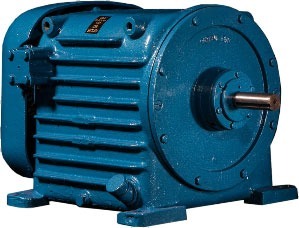 Carter Gears offer dynamic breaking as standard. Overload protection available for machinery safety. Fully rated torque available over the entire speed range. Capable of transmitting up to 200% full rated torque at start up. Infinitely variable output speed over a 27:1 range. All of our Carter gears are fully load tested, and carry a twelve month warranty. To find full starting up instructions, parts lists, or oil specifications, then please visit our “downloads” page.